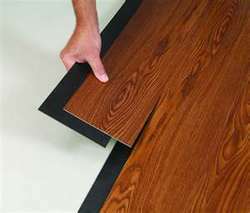 Leading Service Provider of pvc wood vinyl planks from Chennai. Berry's Wood Vinyl Planks are widely used in offices, schools, colleges and other commercial areas. Wood Vinyl Planks are available in 1.5mm, 2mm & 3mm Thickness x 6" width x 3 feet length.